There is no time like the present to take a look at your current process and procedure for handling materials. 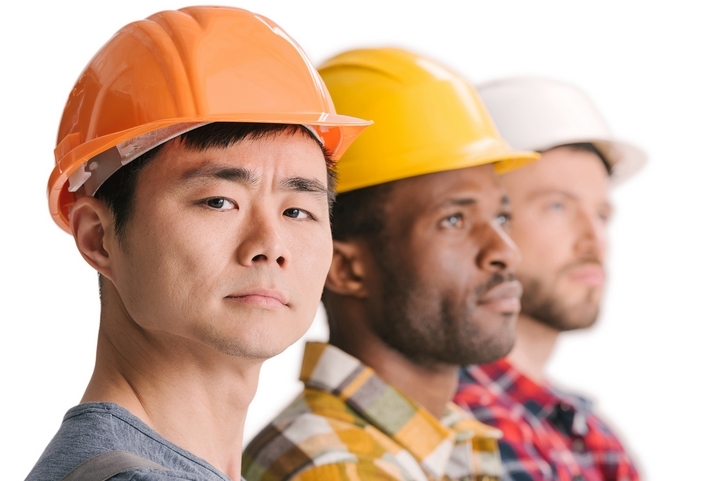 The demands on warehousing and distribution staff have never been so high thanks to the explosion of online ordering and cheap and easy shipping methods. It can sometimes be hard to keep up with the demands of your customers, but it is very important to do so if you want to keep them happy and always coming back for more. In an effort to help ensure that you are keeping your custom material handling solutions as efficient as possible we have put together a list of common mistakes that we see even big businesses make on a regular basis so that you can avoid doing the same. 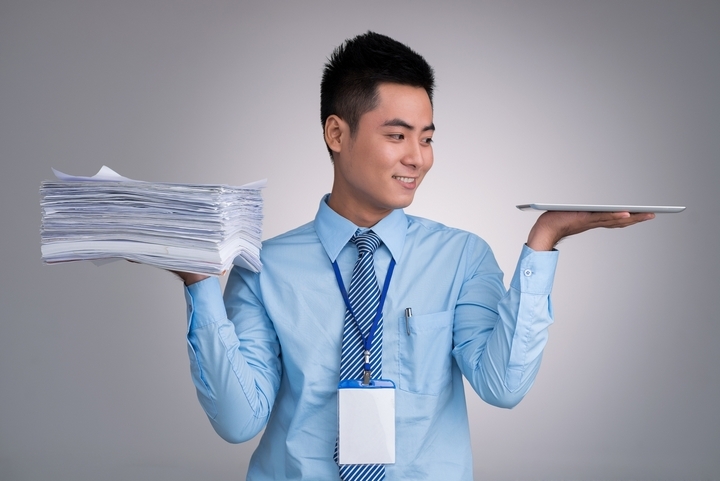 Even though it might be intimidating to make the leap from a paper-based process to digital one’s it is long overdue. Not only is a paper-based approach time consuming it is very prone to errors and delays. A digital solution to your logistical and package tracking needs can not only save you time but increase the accuracy of every metric that you need to keep an eye on. Making sure that your inventory is as up to date as possible can make the difference between having enough of a product to ship on time, to costly and embarrassing delays. This is another example of how a digital solution can make sure that your inventory is accurate to the second so that you always know exactly how much of each product you have at any given time. This can be even more important when you have more that one location. 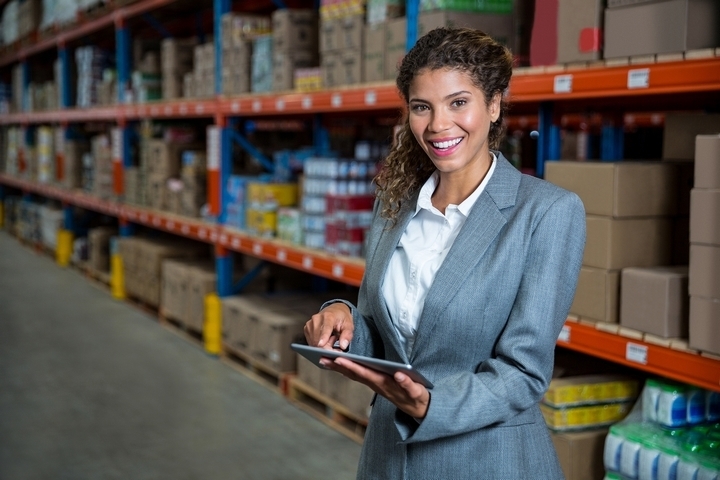 By making the shift from paper-based documents to a digital tracking system all of your distribution centers and couriers can be updated in real time. This can speed up the retrieval of items from all over your warehouse and help to prevent your team from going around in circles. There are software packages to help with this and the amount of time that you save will be huge. If you are struggling to meet the demands of your customers due to a very successful marketing campaign, it may be time to outsource your material handling to a company that already has many years of experience doing just that. By having qualified experts handle the logistics of moving your product you will be able to dramatically reduce your shipping times and get scale your business to new heights. If you are looking to expand your product line or move into a new sales territory then great! 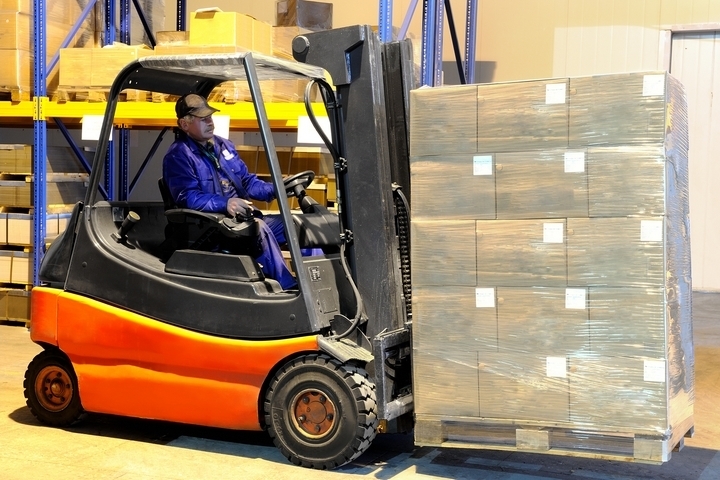 You will also need to plan an effective strategy around how you will deal with the increased demand on the material handling side of the business. By getting in touch with a team of those who are very skilled and experienced at doing just this type of expansion you will be able to continue to grow as a business with ease. In order to have an efficient warehouse, you need to make sure that your team know what they’re doing. 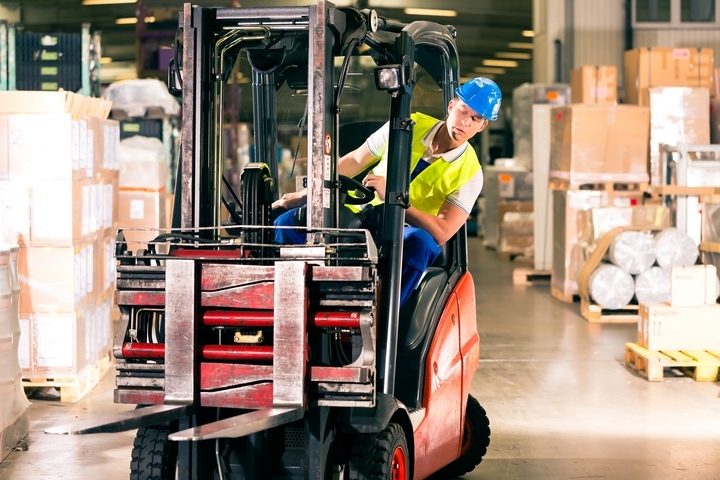 Simply having more bodies in the warehouse will not speed up the process that you have in place if they are not trained on everything that they need to do. By taking the time to create a training manual you will be able to ensure that each and every new hire is able to carry out their job well.